With all the new ways to market a business these days (Facebook ads, Instagram marketing, Google and online ads), many business owners wonder about email marketing strategies and campaigns. Is this type of marketing dead? In fact, no. They are not. Recent statistics have proven that email marketing is staying put, and staying strong. In 2017, 269 billion emails are sent every day. More than 90% of adults use email, and even with the power of social media, 74% of teens use it, too. Stats also show that consumers prefer email as the platform for communicating with the brands they’re connected with. This is why email marketing strategies are so important for a business; however, it’s critical that they are done correctly. With 17.3% of emails that are sent out being classified as spam, consumers can easily be put off by getting the wrong emails. 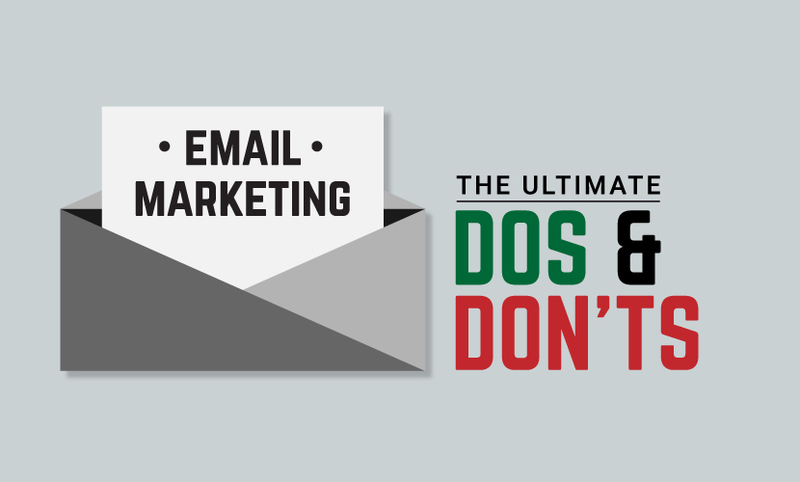 Here are some do’s and dont’s to get your email marketing strategy off on the right foot. Give your readers a professional, nice-looking email. Banners, an appropriate font, and a logo are always good. You can also fight unsubscribes by being personal. Personalization increases the number of clicks and results in a higher open rate. People will get exhausted of seeing your company’s emails if they become too frequent. You want your emails to be a nice surprise, not a tired expectancy. According to the Direct Marketing Association, business owners should be sending out no more than 1-3 emails a month. Content is one of the main ways to attract and retain your audience. Make sure the content you’re sending out is well-written, engaging, helpful, or interesting. Just don’t do it! It looks unprofessional and tacky, plus it makes it difficult to know where the main excitement lies. Capitals also imply shouting, which comes off as aggressive. The same goes for exclamation marks. What would make you want to open an email? Ask yourself that when deciding on what to make yours. Make sure it pops and entices your readers, and keep it as short as possible. This one is common sense. Send a test email to computers, smartphones, tablets, and other devices to ensure that they are readable, functional, formatted correctly, and have working links and images. This will save you unnecessary embarrassment if something isn’t working. All of your emails should clearly include your company’s contact and support info, as well as links to your website and social media profiles like Facebook, Twitter, Instagram, and your blog. No matter how targeted and appropriate your email campaigns may be, there will always be people who want to unsubscribe, for whatever reason. Don’t make it hard for them to opt out. Be professional and gracious by allowing people to unsubscribe easily if they want to. 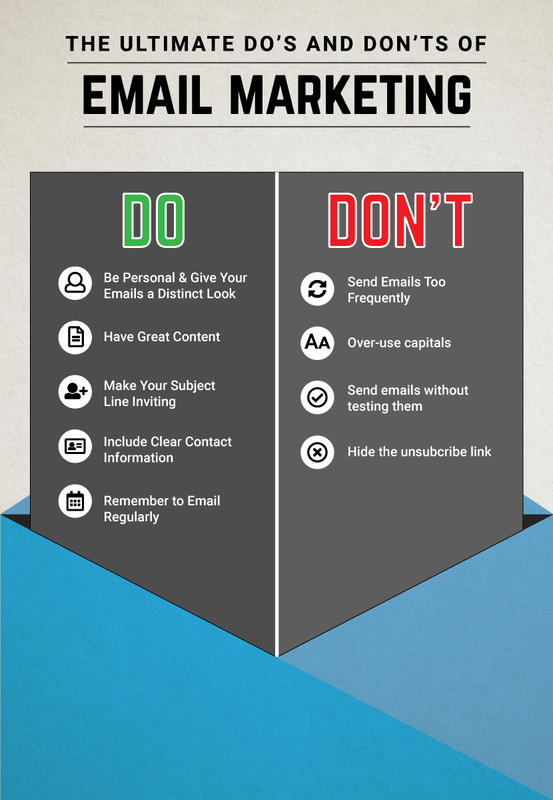 It’s just as important to email regularly as it is to not email too much. 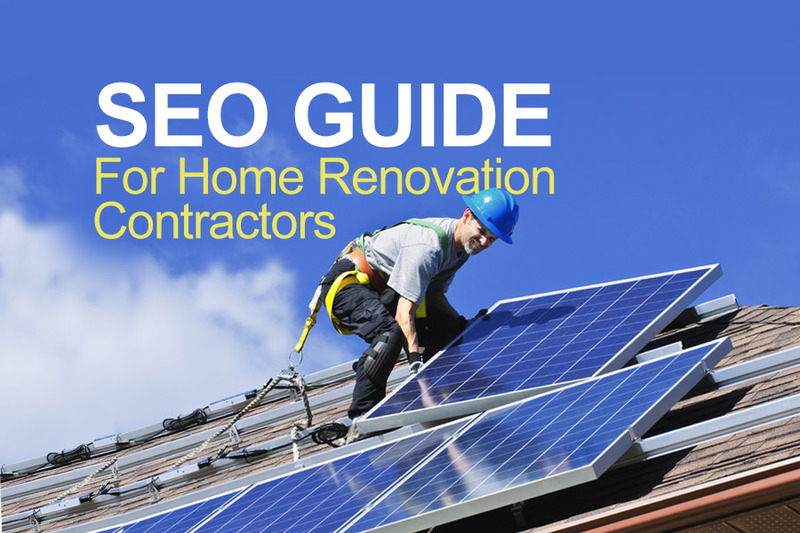 Email your reader base at least once a month so that they will subconsciously look for it. Just be sure that each email has great content, is professionally written, and offers something to them. For now, email marketing strategies and campaigns are still beating social media when it comes to marketing effectiveness. This may be because social media platforms come and go, and email is a concrete medium that everyone uses regularly. So email marketing is still thriving and going strong, and is a platform that every business owner should embrace. At Alecan Marketing, we use the most effective strategies to help businesses get ahead of their competitors. For more information on our marketing services, please contact us.